1. The Minsk 2 Agreement, as expected, is nothing more than an illusion of “peaceful dialogue,” behind which Russia attempts to portray a “de-escalation” in order to tie the hands of Kyiv and not let it recover from the forceful method employed by pro-Russian boils – represented by the “LNR” and “DNR” – on Ukraine’s body. 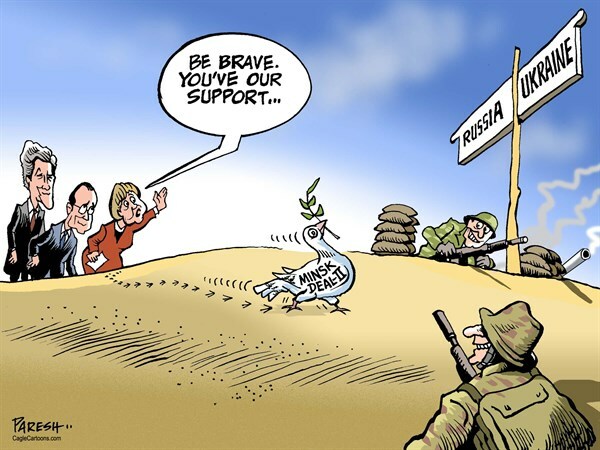 The Minsk 2 Agreement is Russia relying on the gullible idiots of the world. Luckily, there are less and less of them. I have said this many times, and I will say it again. Negotiating with the “LNR” and “DNR” is a sign of derangement and an inadequate assessment of the situation. [We] can only negotiate with the initiator and main organizer of the aggression – i.e., Russia – after it admits its responsibility for the events in Donbas. 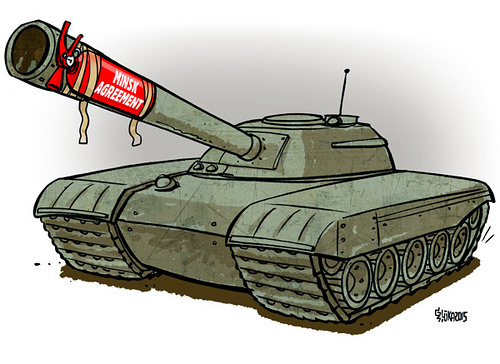 [We also must negotiate] without a hint of guarantees: as we regularly find out, Putin’s word is not worth anything. And the words of his mongrels in Donbas are worth even less – that is a value of a negative order, less than zero. 2. Under cover of the Minsk 2 Agreements, the Russian-terrorist forces’ command in Donbas has created a prototype of a regular army with a single military command system, a single logistics system, and a powerful repair and replacement base for weapons and equipment. Drawing conclusions from the course of military operations during 2014, the Russians have formed an “integrated” management system in Donbas – where the Russian officers work in governing bodies and give orders to gangs, and in some cases are also their commanders. Gangs themselves are diverse in most cases – local insurgents fight along with mercenaries from the Russian Federation; some “components” also include regular units of the Russian Armed Forces. Previously, all these three “components” (local insurgents – Russian mercenaries – Russian servicemen) fought separately, and the composition of such units drastically affected their combat capabilities. The current approach allows (1) to consolidate the command in the hands of Russian Armed Forces professionals (with a few exceptions represented by “highly trusted” local commanders), and (2) to plan and conduct operations more effectively by taking into account relatively similar combat capabilities of the units (level of training and morale of the personnel). 3. 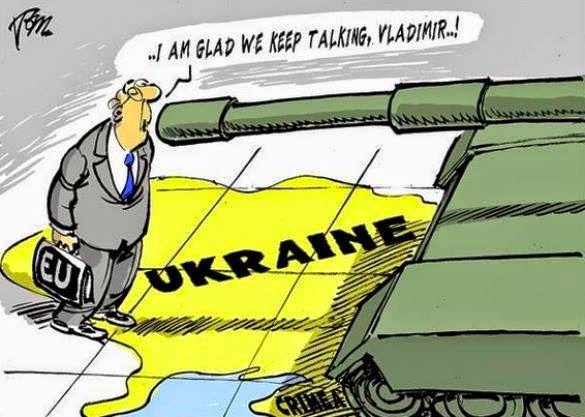 Despite this “peaceful” (or rather – clearly defeatist) rhetoric, the highest political and military leadership of Ukraine drew correct conclusions from the sad experience of the initial Minsk Agreements, signed in September of 2014. This time, the Ukrainian Armed Forces have not remained the “whipping boys.” By carrying out the conditions of the present “peace agreements” and withdrawing heavy weapons from the demarcation line, the military leadership has considered the option of return for these units to their previously abandoned positions if necessary – with the notification of the OSCE. 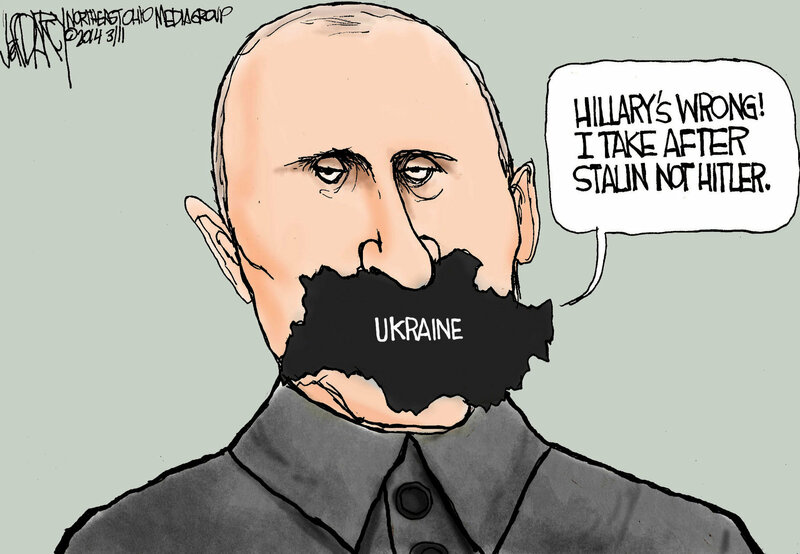 Yesterday [June 3, 2015] this [foresight] proved to be fatal for the pro-Russian mongrels. We have heard a lot of criticism towards the General Chief of Staff of the Ukrainian Armed Forces in the last few months. Here is a fact: according to our data, the General Chief of Staff personally arrived to the ATO zone yesterday and led the repulsion of terrorist attacks. The result is well-known, and it is impressive. Of course, no progress could have been reached without the personal courage, fortitude, and professionalism of our soldiers and officers. The current Ukrainian army is able to fight, and to fight well. Yesterday, the army proved it. 4. Up to 1,000 terrorists participated in yesterday’s attack on Mar’inka. 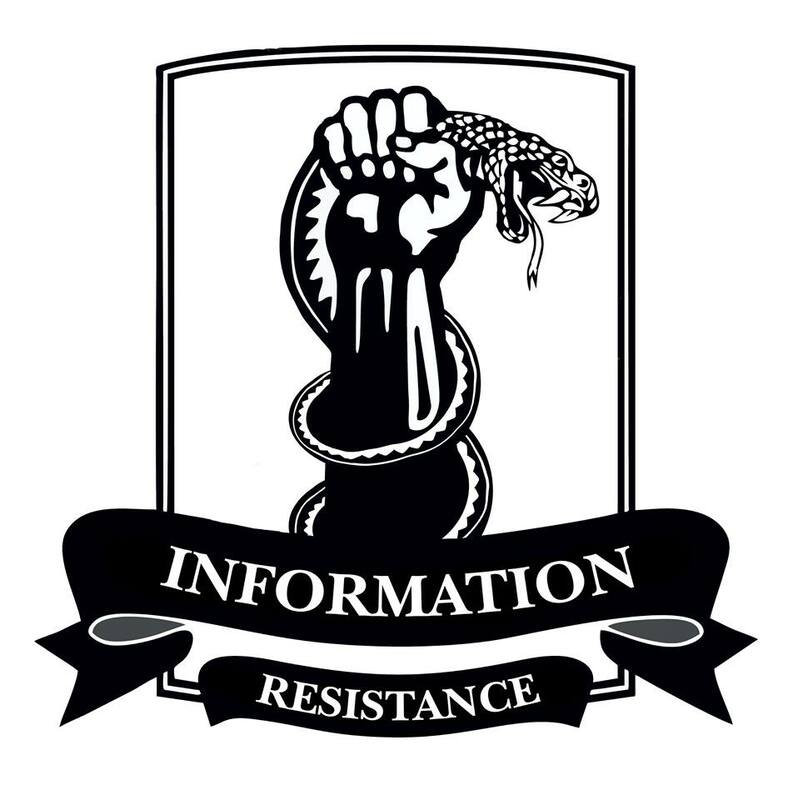 Meanwhile, according to IR data, only the Donetsk group of Russian-terrorist troops (which provided tactical insurgent groups for the Mar’inka attack) currently estimates at least 6,000 people. This means the following: we saw a mere “reconnaissance by fire” yesterday. If terrorists were to throw in all of their forces, plus the battalion tactical groups from the Russian Armed Forces that are now planted close to our borders in Russia – the situation would be a lot more difficult. Let’s hope that yesterday’s events have sobered the perpetually drunk “new Russians.” But under no circumstances should we become placid. This entry was posted in Dmitry Tymchuk, English, English News, Pictures, South&Eastern Ukraine, War in Donbas and tagged #freekohver, #FreeKolchenko, #FreeKostenko, #FreeSavchenko, #freesentsov, #Information_Resistance, #RussiaInvadedUkraine, #StopRussianAggression, #UkraineUnderAttack, Dmitry Tymchuk, Donbas, Minsk. Bookmark the permalink. Agreed if you mean by it that yesterday was an attack to test Ukrainien lines and readiness to counter an attack. If there will be a real attack it will be elsewhere. Probably direction of Karkhiv. Putin veio das profundezas do inferno para destruir o povo ucraniano. Tem que haver um meio de parar esse louco.